I have additional game-related questions. – D3 Go! I have additional game-related questions. The D3 Go! forums are a great source of information for game-related questions. Solutions & suggestions are often provided by our helpful community. 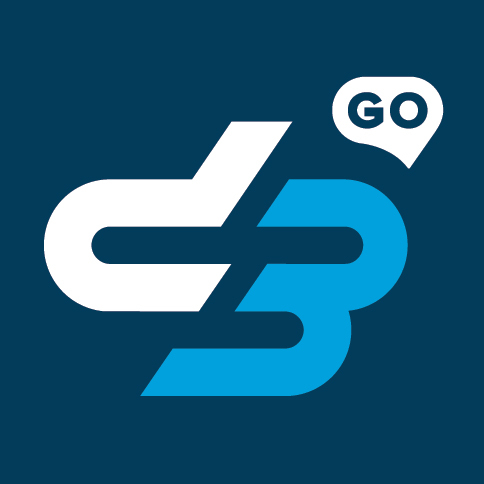 Please visit www.d3go.com/forums.